Instruments such as the Namoura Consortium might soon solve the issue of custody, the main obstacle that has been hindering the flow of institutional money into the crypto market. 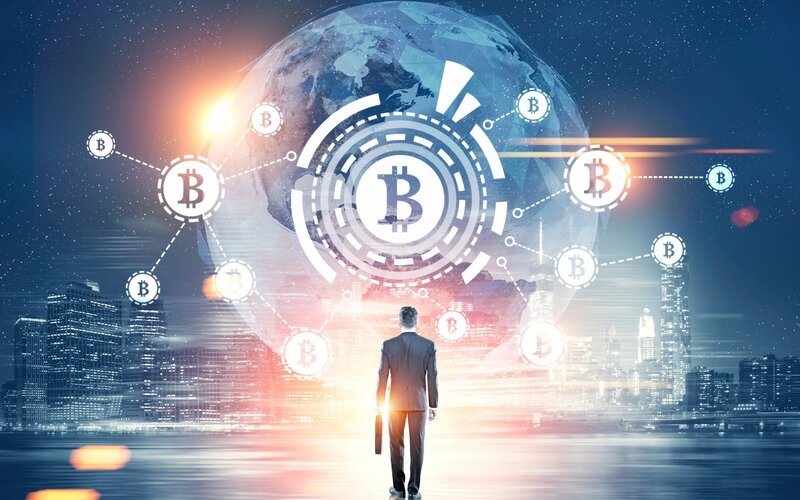 Big financial institutions’ interest in participating in the cryptocurrency market continues to grow. They are investing heavily and recruiting talent to set up Bitcoin trading capabilities. For example, Goldman Sachs has already begun offering its clients the ability to trade Bitcoin futures via one of its New York desks. But to see this kind of money flood the market, “the crypto industry needs to provide the facilities and tools these big-money players are used to,” Dykes stresses. Correctly, he identifies three main challenges: custody, regulations, and trading. There are jurisdictions where it is illegal for an investment fund with more than $150 million under management to custody their own assets. Institutions have to work with trusted third-parties — banks and financial companies — that hold their assets in legal safekeeping. Regarding trading, Dykes argues that the crypto trading space is fragmented, has poor liquidity, and lacks much of the infrastructure that big investors require for high-volume and high-frequency trading. The good news is that there are positive developments towards eliminating or minimizing one of the main obstacles to the opening of the crypto market to big investors: custody. Specifically, the custody Consortium Komainu is one of the instruments aiming to help solve issues related to custody. Nomura, Ledger, and Global Advisors have joined efforts to create the Consortium Komainu. 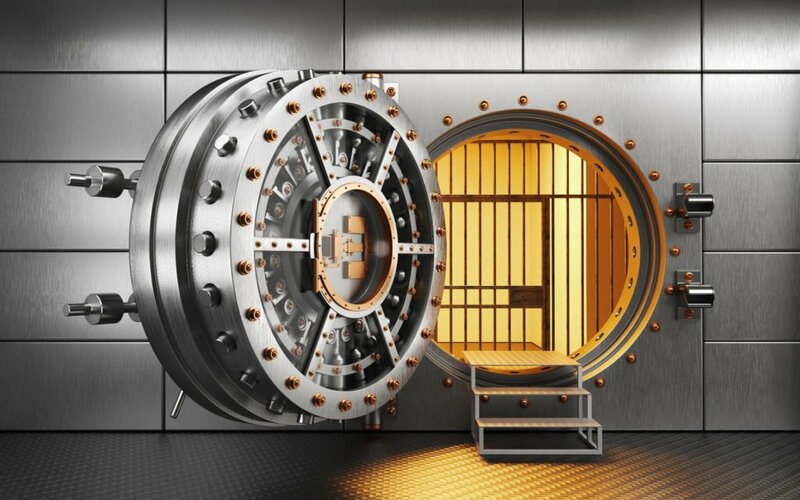 According to Bloomberg, Bank of New York Mellon Corporation, JPMorgan Chase, and Northern Trust Corporation are already working on or exploring these custody services. There are a lot of investors where custodianship was the final barrier. Over the next year, the market will come to recognize that custodianship is a solved problem. This will unlock a big wave of capital. Do you think solving custody issues will release a big wave of capital into the crypto space? Let us know in the comments below.